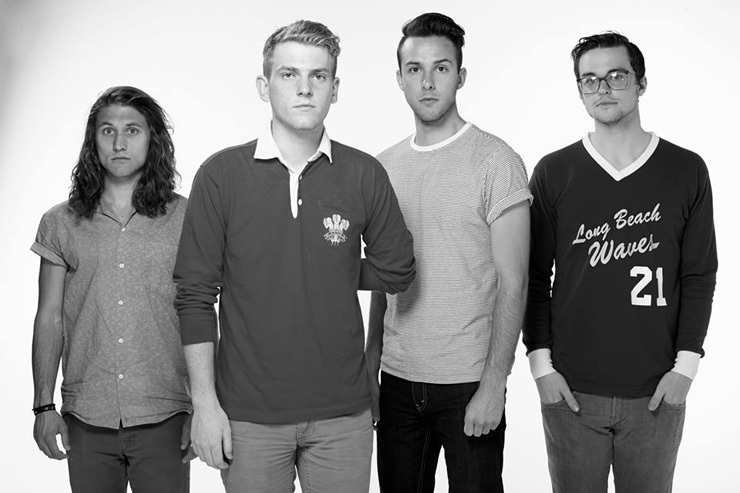 COIN is four 21 year old bros from Nashville who make bangin music, self described as “swirly indie party-pop”. This video for their single Honey premiered yesterday and is already causing quite a stir among the blogarazzi. They certainly convinced me. Let us know what you think by leaving a message in the comments section below. HAVING FUN IN NASHVILLE: You know Nashville’s a weird place. We bee-keep. No, just kidding. There’s this coffee shop called Frothy Monkey that we all hang out at constantly. It’s like the Central Perk on Friends. We play catch a lot. There’s nothing really specific to Nashville that’s really fun. There’s no nightlife that we really enjoy or any specific hobbies that we really enjoy. We just play catch and a lot of music. Fellas, come to NYC and we’ll show you whats up.